Excellent Harbor location for this single-level duplex. 2 Bedroom/1 bath/ 1 Car Garage for each unit. The 646 unit was updated in the last two years. The 648 side hasn't been updated in 20 years and needs some bathroom repairs. The seller received a pre-emptive offer from the Coming-Soon For-Sale Sign. California Dreaming Real Estate was born when two experienced real estate agents realized that they lived in a town that would embrace individual service from real humans that lived and worked where they did. We are members of Think First Santa Cruz. We are independent and locally owned. Using our services keeps your money LOCAL! Our goal is to create "sustainability through community strength!" Copyright © MLSListings Inc. 2019 All rights reserved. The data relating to real estate for sale on this website comes in part from the Internet Data Exchange program of the MLSListingsTM MLS system. Real estate listings held by brokerage firms other than California Dreaming Real Estate are marked with the Internet Data Exchange icon (a stylized house inside a circle) and detailed information about them includes the names of the listing brokers and listing agents. 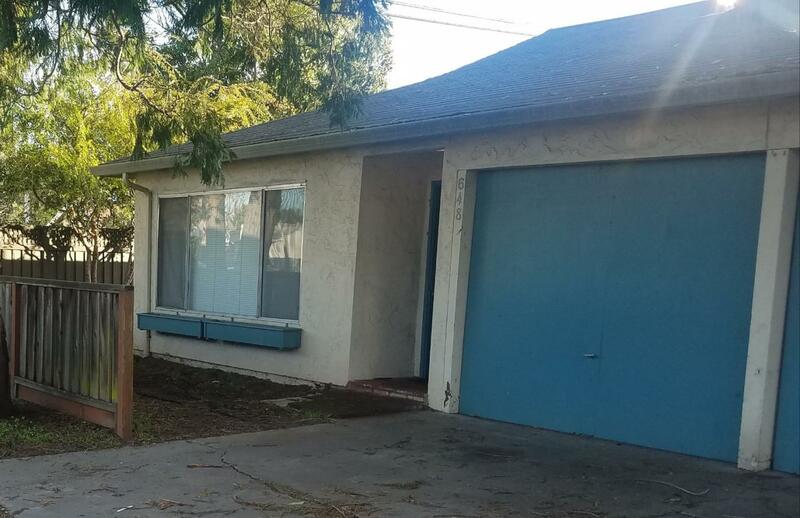 Based on information from MLSListings MLS as of 2019-04-22 All data, including all measurements and calculations of area, is obtained from various sources and has not been, and will not be, verified by broker or MLS. All information should be independently reviewed and verified for accuracy. Properties may or may not be listed by the office/agent presenting the information. Information last updated on 2019-04-22.